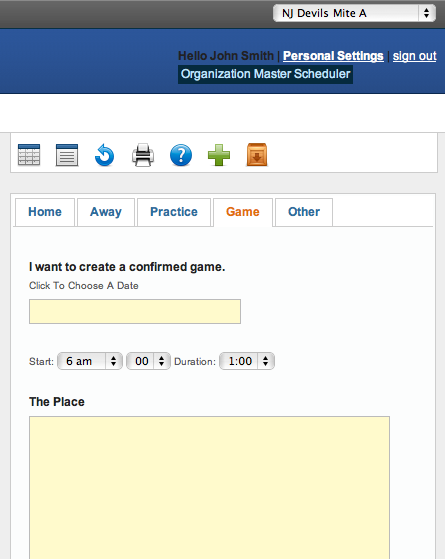 Yes, games can be added manually to your schedule. Using the single event s scheduling component. 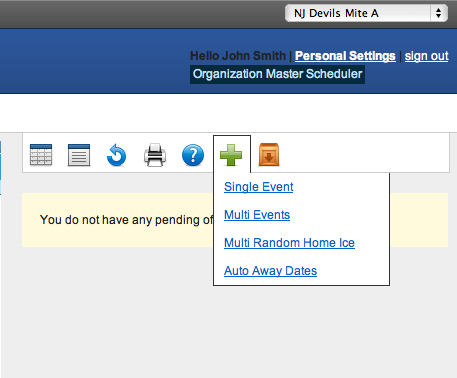 Click to schedule a single event, then click the "Game" tab option and enter the time, place and opposing team. These events will show on the calendar as green confirmed game.